Move Over Yarn and Make Room For Plarn!!! 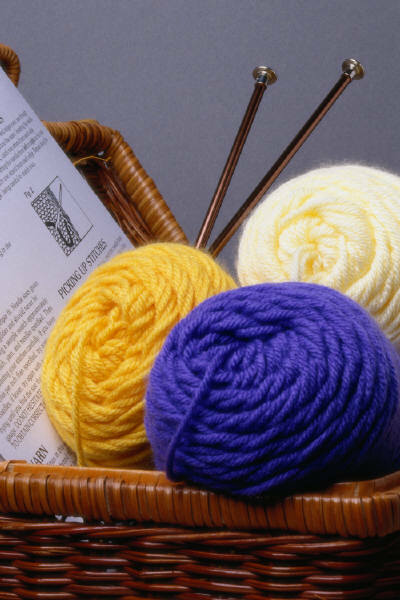 'Plarn' .. it is a commonly used word heard quite a bit in the crafting community. You can find write-ups and tutorials about it on various blogs and websites as well as in YouTube. What exactly is Plarn? It is a very creative way to recycle plastic bags you bring home from the grocery store, retail stores, and even fast food restaurants. 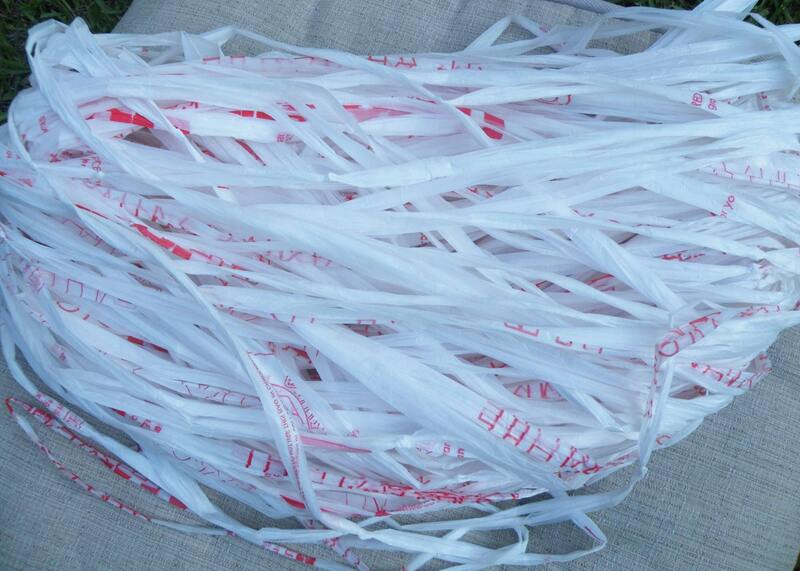 Let's go one step further - Now that you know what 'Plarn' is, how do you turn the plastic bag into plastic yarn? The Looping Method is a fun activity to do as a family or the next time you hear 'Mom, I'm bored, there's nothing to do...'). You can have lots of fun looping plastic in a group setting such as church, at school or at work on lunch. Heck, this is a great way to make the time go faster while waiting at the dentist or dr's office instead of reading 2 year old magazines. Plarn is very easy to use in both knitting and crocheting and is also visually appealing. If you are new to using plastic yarn, I hope this information is helpful. I welcome any comments or questions via this post or send me a private message at plastiquerecreations@yahoo.com.